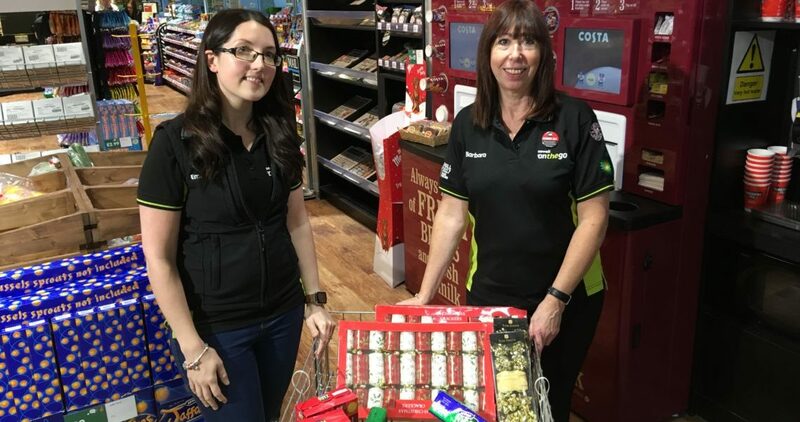 A leading East Yorkshire forecourt operator is collecting food and toiletries to help people in crisis over the festive period. Sewell on the go has put collection points in place at four of its larger sites for donations to the Hull Foodbank, which provides nutritionally balanced emergency food and support to local people referred to the charity in crisis. The charity is part of a nationwide network of foodbanks, supported by The Trussell Trust, working to combat poverty and hunger across the UK. As well as the business donating items to the collection, customers are being encouraged to support the cause and help make a difference to those in need as Christmas approaches. Emma Kordhaku, Sales Manager at Sewell on the go, said: “We believe this is the right thing to do and it’s helping people who are in crisis in our local community. “No one should have to struggle at any time of the year, but Christmas can be especially difficult and we really want to help make a difference. 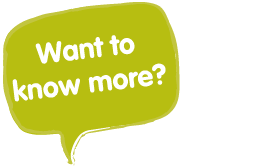 “Tinned and dried food, as well as toiletries, are ideal and it will be wonderful if our customers can join us in supporting this fantastic charity. The Hull Foodbank is there for people at the most difficult times in their lives. The collections points are in place at Sewell on the go stores in Chanterlands Avenue, Sutton, South Cave and Hull West on the A63 at North Ferriby. Items can be dropped off at any of the four stores, which are open 24/7, up to December 1st when they will be delivered to the charity in King Edward Street, Hull city centre, in time to help people over the festive period. The Hull Foodbank, which opened in 2011, gave 5,592 three-day emergency food supplies to people in crisis in 2016/17 and the charity has 21 volunteers. Russ Barlow, Manager at Hull Foodbank, said: “As Christmas approaches, there is always an increase in referrals of people needing emergency food. “It’s often a very difficult time of year when struggling individuals and families feel their issues more acutely. “The donation from Sewell on the Go, and the hard work of Emma who arranged it, is so welcome as we rise to the challenge of helping people in the coming weeks.